The road to Tokyo 2020 begins here! 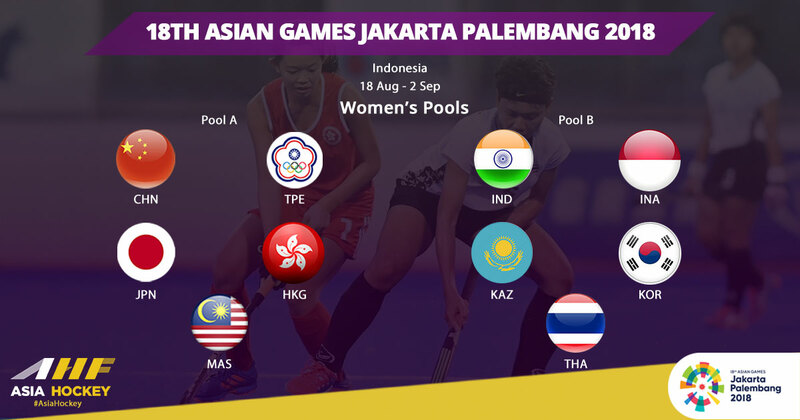 Jakarta: The fixtures for the Asian Games 2018 Jakarta-Palembang have been announced. 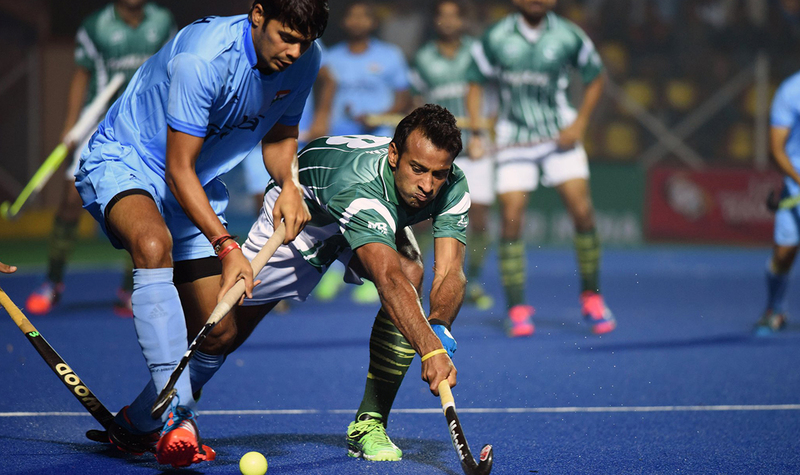 The 18th edition of the Asian Games will see the highest ever number of participating teams in the history of Hockey Competitions at the Asian Games. 21 Teams from 14 countries will go head to head in the Men’s and Women’s categories in 60 matches over a course of 14 days. The winners of the Men’s and Women’s categories will book their place in the Tokyo 2020 Olympic Games. All matches will be played in the Gelora Bung Karno (GBK) Sports Complex, Jakarta, Indonesia. 11 Men’s teams have been split into two groups, based on FIH World Rankings. In Pool A, the Asian Champions, India lead the group along with Korea (WR: 14), Japan (WR: 16), Sri Lanka (WR: 38), and Hong Kong China (WR: 45). In Pool B, Malaysia (WR: 12), Pakistan (WR: 13), Bangladesh, Oman, Thailand, and Indonesia, will go head to head to secure top positions. In the Women’s Category, 10 teams will face-off to achieve Asian dominance and a place in the Tokyo 2020 Olympic Games. 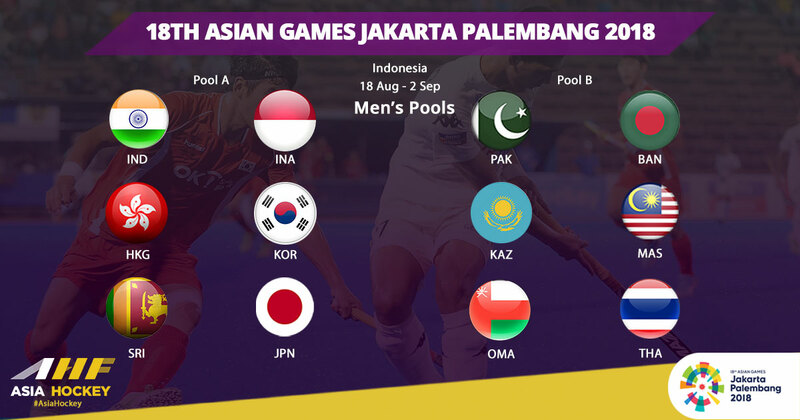 Pool A will see clashes between China, Japan, Malaysia, Hong Kong China, and Chinese Taipei, while India, Korea, Thailand, Kazakhstan, and Indonesia will compete in Pool B. The hockey event will commence on the 19th of August with the Women’s fixtures followed by the Men’s Fixtures on the 20th of August. After 25 Men’s and 20 Women’s matches, the classification stage will begin on the 29th of August. Women’s final is scheduled to be played on the 31st of August, while the Men’s final will be played on the 1st of September. The complete event schedule can be viewed here. This edition of the Asian Games will be the first Asian Games to have Video Referral system for all matches of the Event. The Video Referral system has become a permanent feature in the sport and has been an essential tool for technical officials to make crucial decisions, which has contributed towards sports fairness.